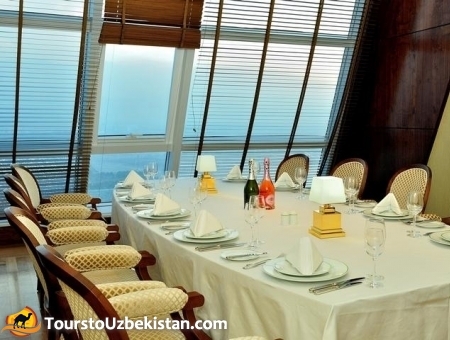 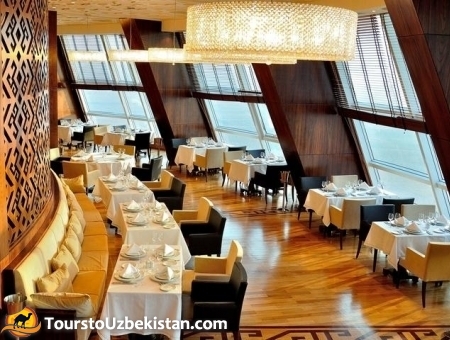 «Yyldyz» hotel is the highest inTurkmenistan. 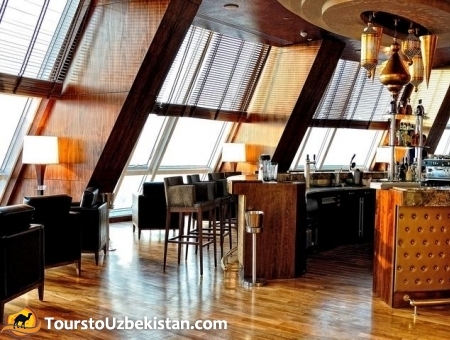 This luxurious 24-storey building height of 106, 72 meters combines a stylish interior, comfort and classic elegance. 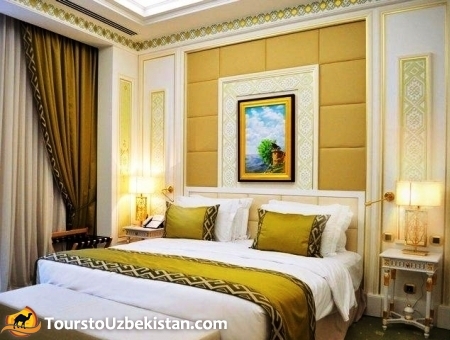 The hotel has 155 comfortable rooms: 2 Presidential suites, 2 luxury suites, 4 semi-luxury apartments, 116 single rooms, 29 double rooms and 2 rooms for disabled persons. 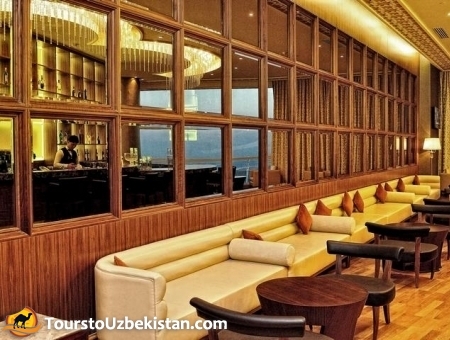 There are cozy restaurant and bar at the hotel where you can taste delicious dishes of national and European cuisine. 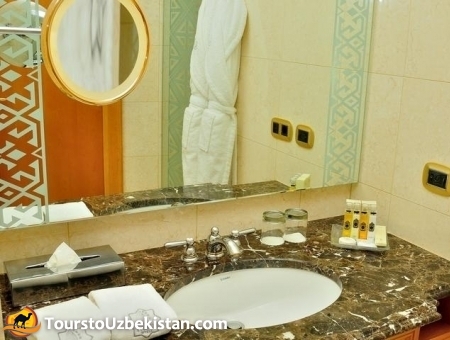 The hotel also offers a spa center, equipped with the latest modern technology, bath hammam, massage room, pools, gym and beauty salon. 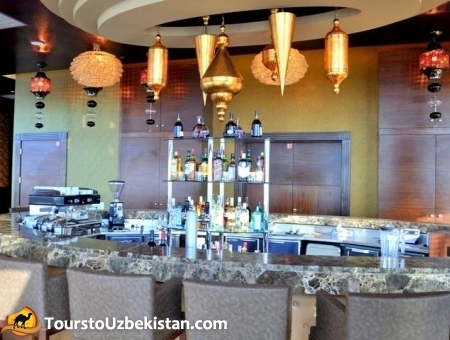 The hospitable hotel staff will satisfy all your needs and desires. 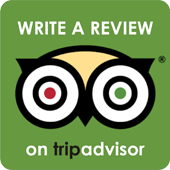 At the moment we don`t have reviews for the hotel. 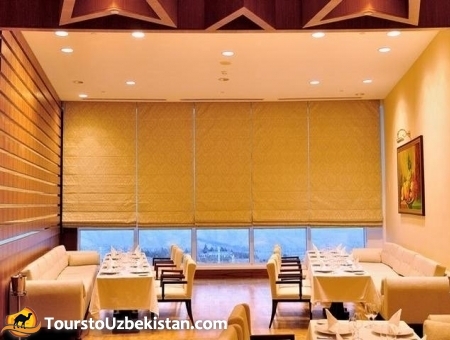 Your review can be the first!